We are always open to and grateful for donations of any kind. 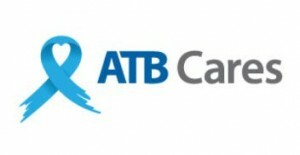 ATB will add 15% to your donation amount! Set up monthly donations or a fundraiser with Canada Helps! All donations of $10 or more will receive a charitable tax receipt. If you have pet food or supplies you would like to donate, please contact us and we will schedule a pick-up at your earliest convenience. Donations can all be dropped off at the Boyle Street Community Services Pet Food Bank on Monday through Friday, from 9:00AM to 12:00PM and 1:00PM to 4:00PM. All donations, no matter how big or small, are greatly appreciated!